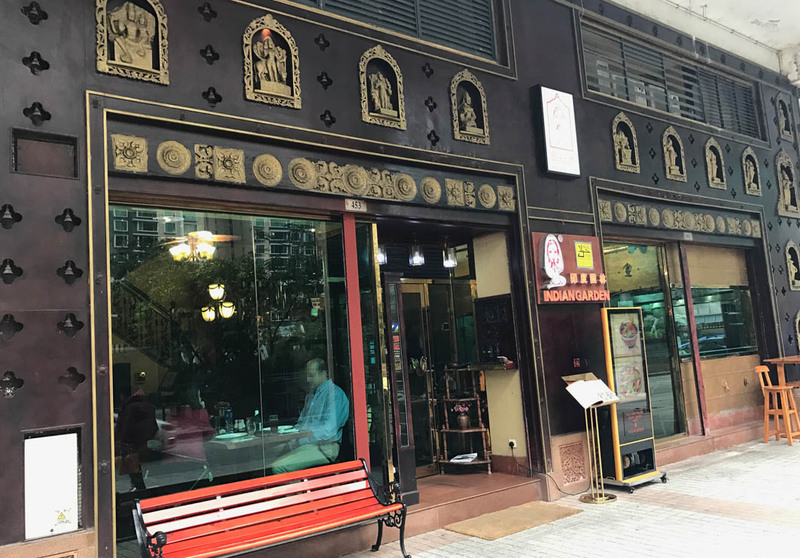 Located right next to Taipa Central Park, Indian Garden serves up traditional Halal Indian food in the heart of Macau. The restaurant has been around since the early 1990s, offering guests delicious flavours and great prices in a warm and cosy ambience. The environment is spacious, allowing guests to enjoy and relax in their dining experience. Must try dishes include the Curry Crab, which must be ordered at least one day in advance. Also, don’t forget to order a Lassi to go with your curry!